You are in: Home \ UKSA's #SeaChangeStories Blog \ coolest job on earth? Will Draper is living the dream, simple as that! 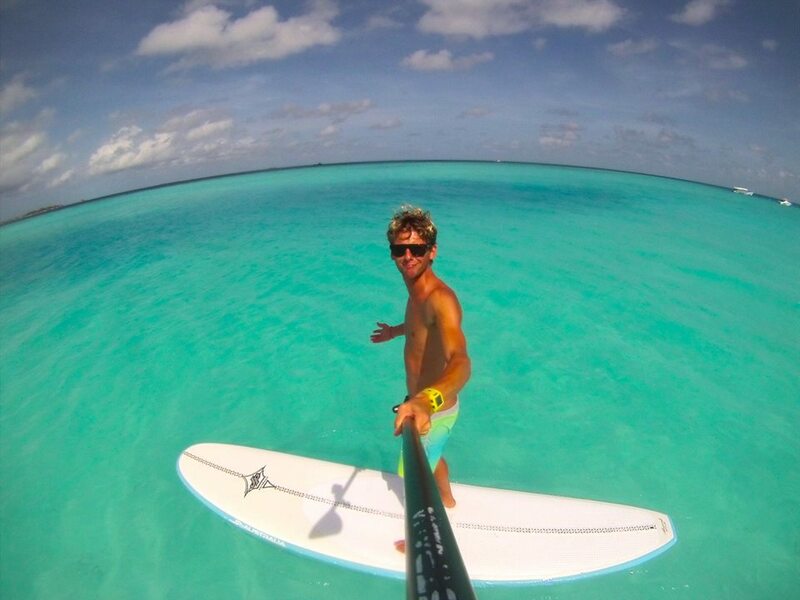 He is living proof that training at UKSA can lead you to paradise and being a watersports instructor has to be one of the coolest jobs on earth. Will is currently in the Maldives where the sand is white and the sea is as blue as can be. It’s perfect out there for watersports and despite enjoying his year working at UKSA in Cowes who can blame him for being lured halfway across the world! Will is a graduate of UKSA’s Watersports Instructor Training Course and he qualified to teach in four disciplines – that and his winning personality made him very employable. 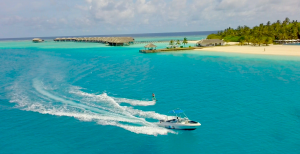 He spent a year working at UKSA as an instructor and left this Spring when he was offered a two-year contract as the Manager of GLIDE Watersports Centre, which is located on a private coral island. If you’re sitting at a desk while reading this then be prepared for some serious envy coming up! 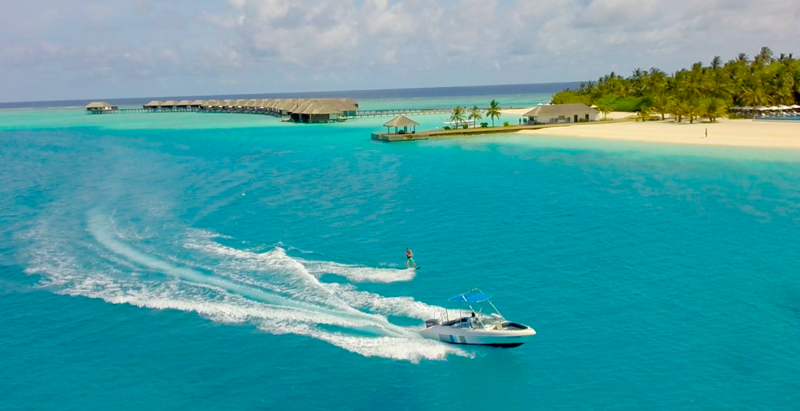 Will’s day to day lifestyle involves lots of different activities, including being a surf guide on four-day excursions taking guests out to uncrowded waves in the middle of the Indian Ocean, surfing reef breaks. He takes guests jet skiing to uninhabited sandbank islands and acts as their guide. Sometimes he’ll take people scuba diving and swim with whale sharks and other big fish, and other days he’ll teach wakeboarding, parasailing, fly-boarding, windsurfing or sailing. If guests fancy some big-game fishing that’s an option, and there’s also the use of the latest tech toys like Seabob (a machine you hold onto that takes you underwater). If you haven’t immediately googled UKSA’s instructor courses perhaps Will can help persuade you to unchain yourself from your desk and leap into a completely different lifestyle. 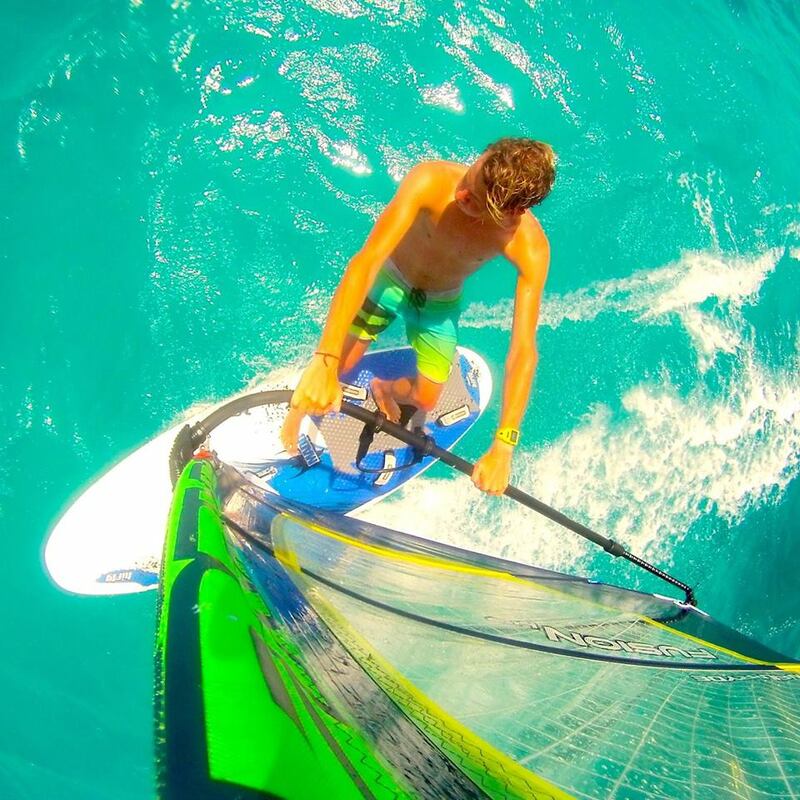 The UKSA course was Will’s springboard to the Maldives. Could it be yours too?